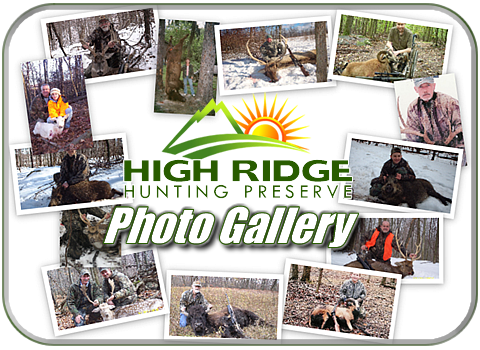 High Ridge Hunting Preserve has a nice spread of impressive hunting photos for you to check out! 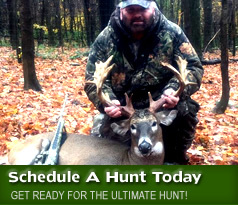 Once you take a look at what's going on out here in the woods, you'll be ready for the hunting trip of your life! 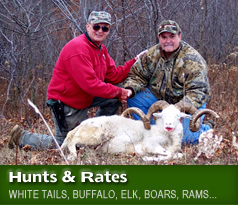 Click on the photo below to take a look at hunts from over the years and more! 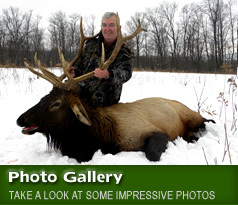 © Copyright High Ridge Hunting Preserve. All Rights Reserved.